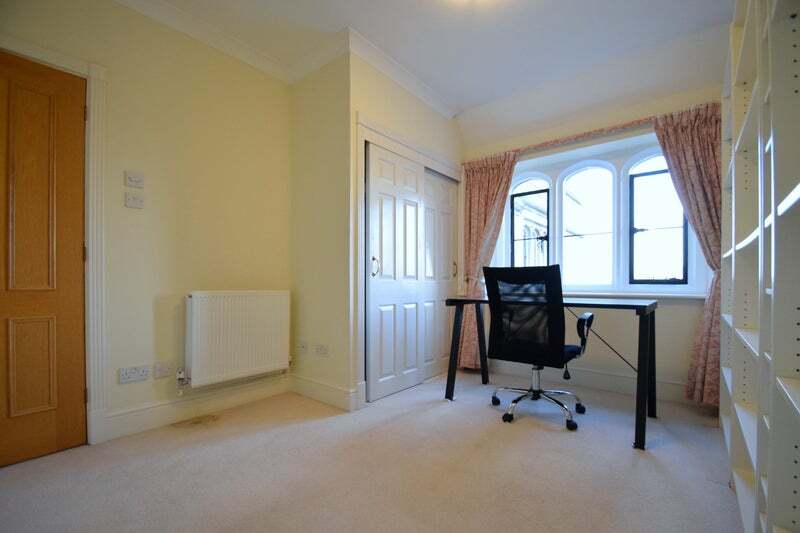 Available to rent is this very well presented two bedroom, first floor flat in a great Wimbledon location, SW19. 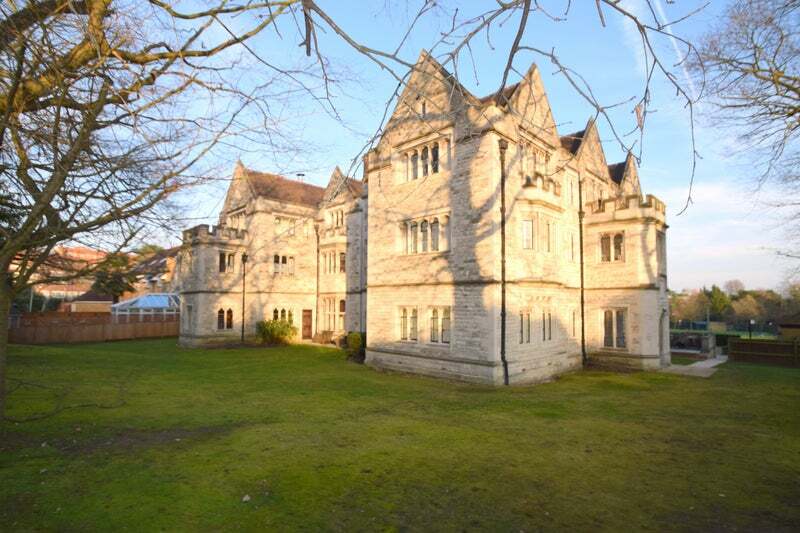 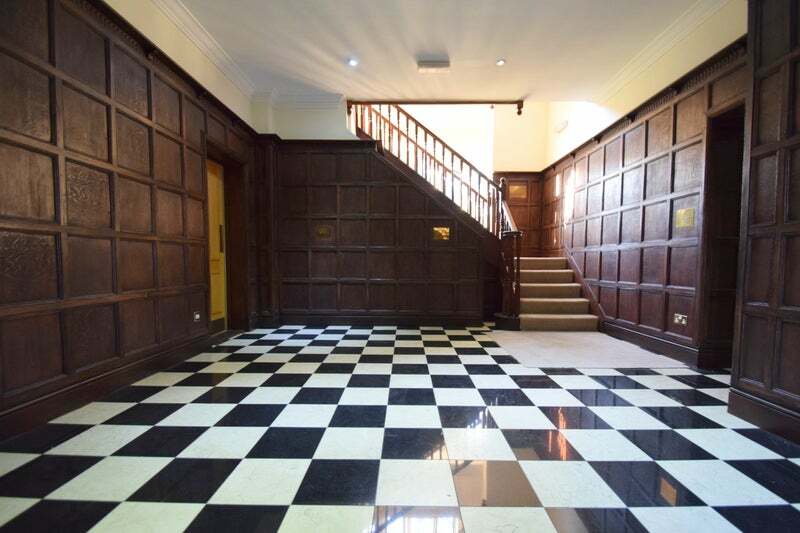 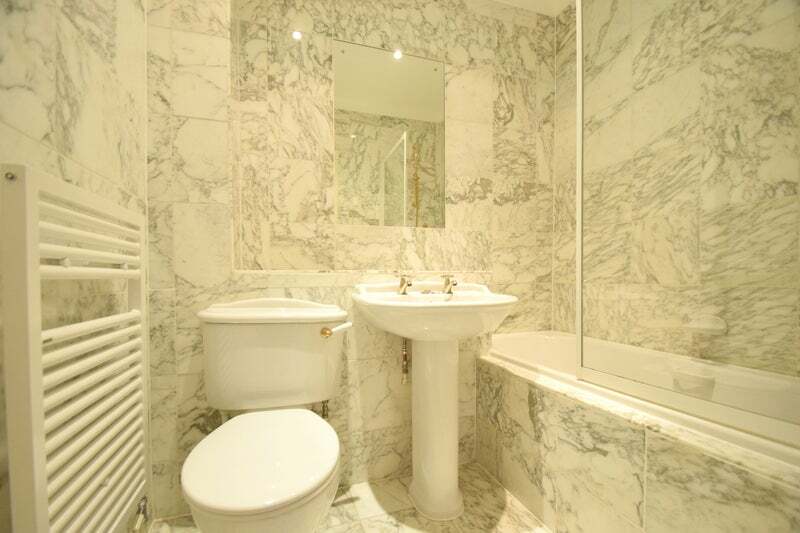 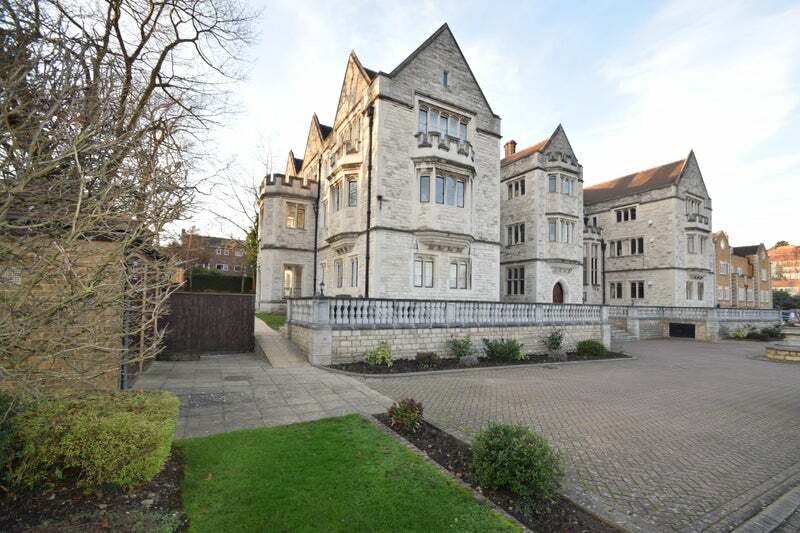 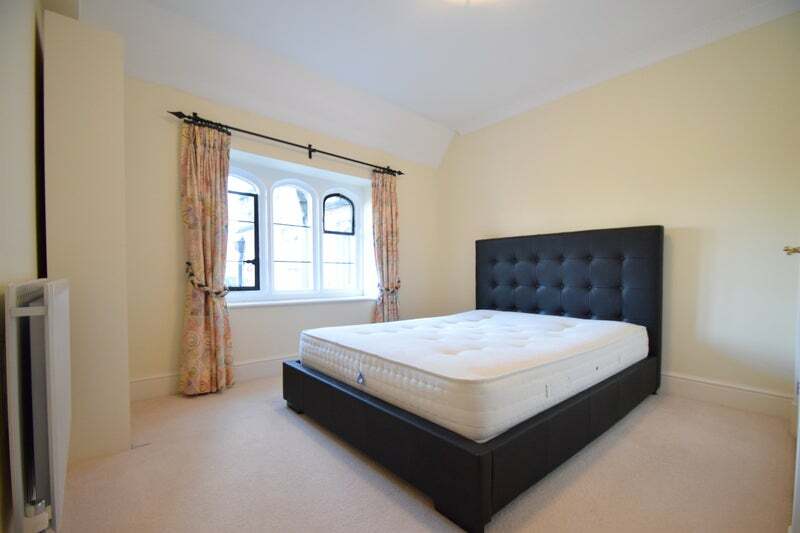 This beautiful apartment is situated within this period building within a private gated development and is located a short distance to Wimbledon Village, Wimbledon Common, Southfields and Wimbledon Park. 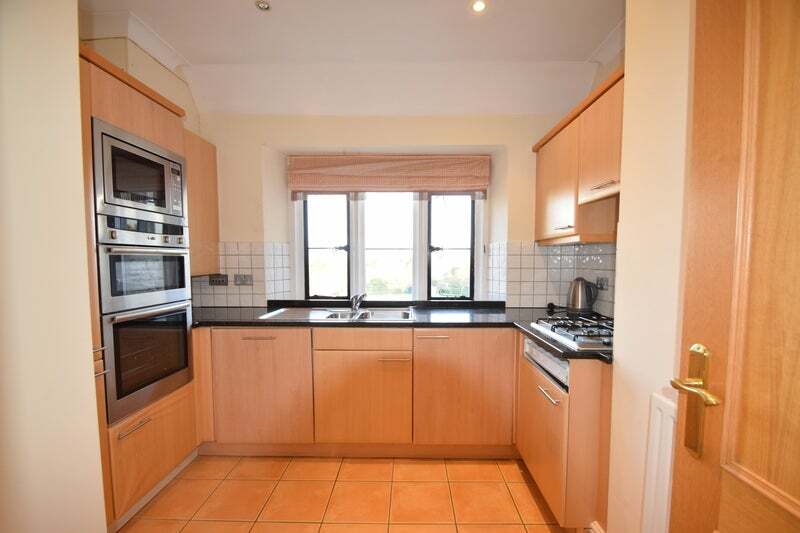 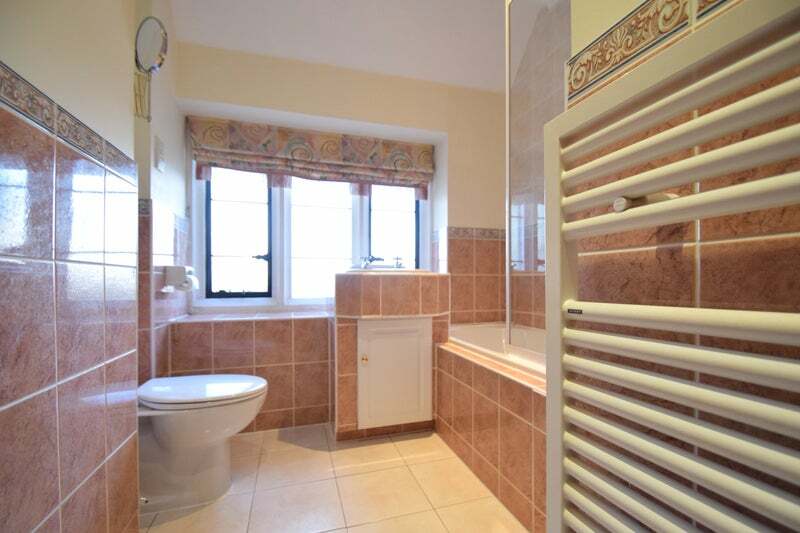 The property is comprised of a spacious reception room, fitted kitchen/breakfast room, two double bedrooms, two bathrooms, communal gardens and off street parking. 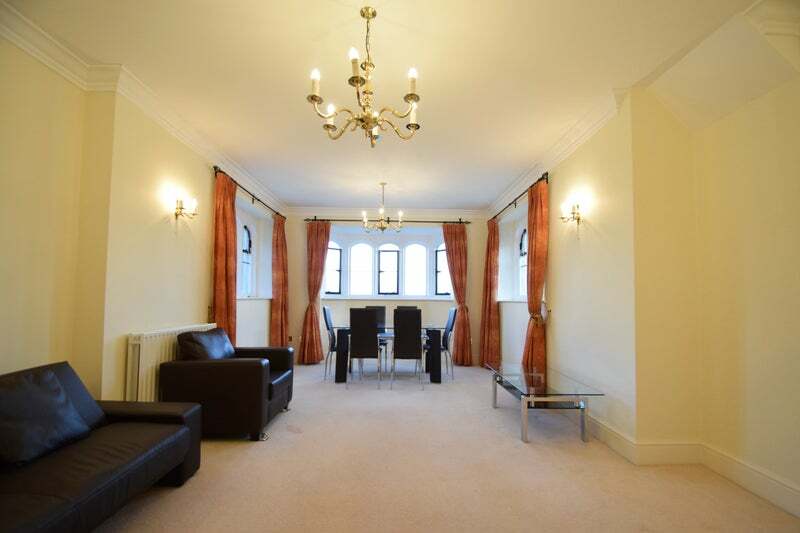 Available to let furnished.